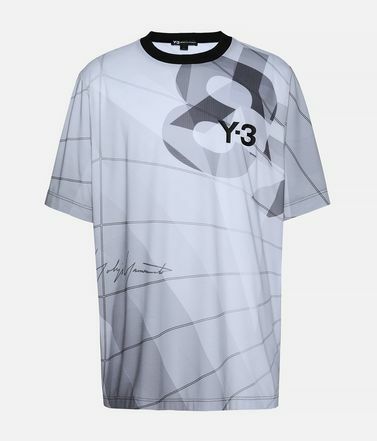 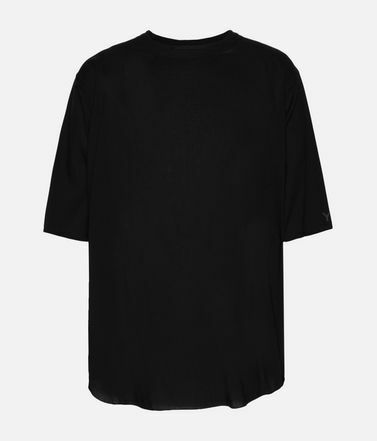 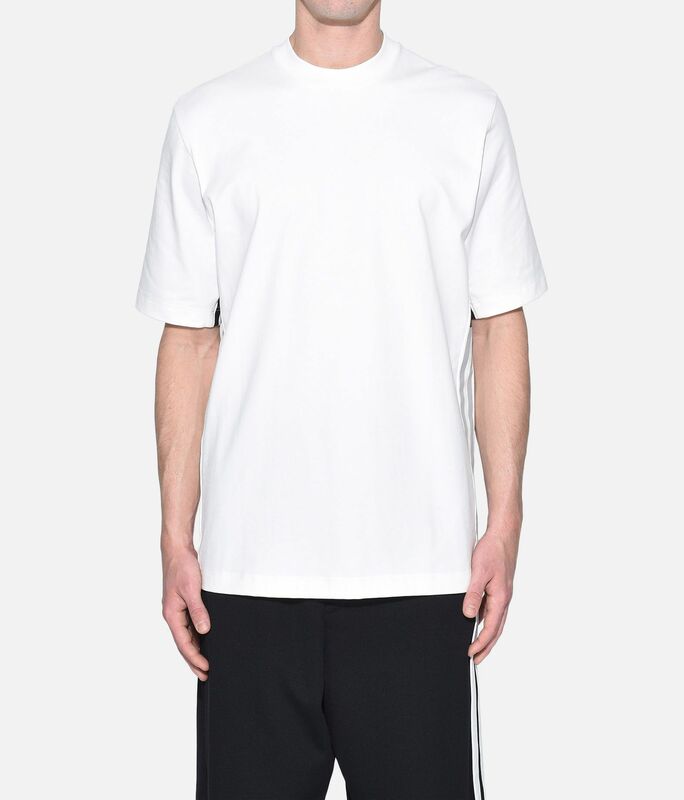 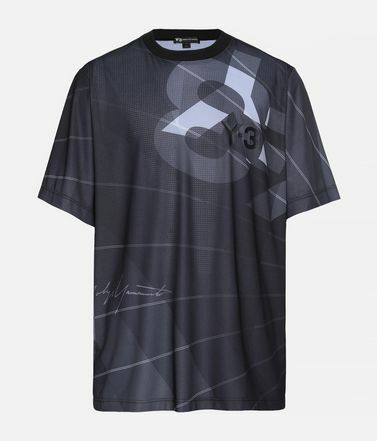 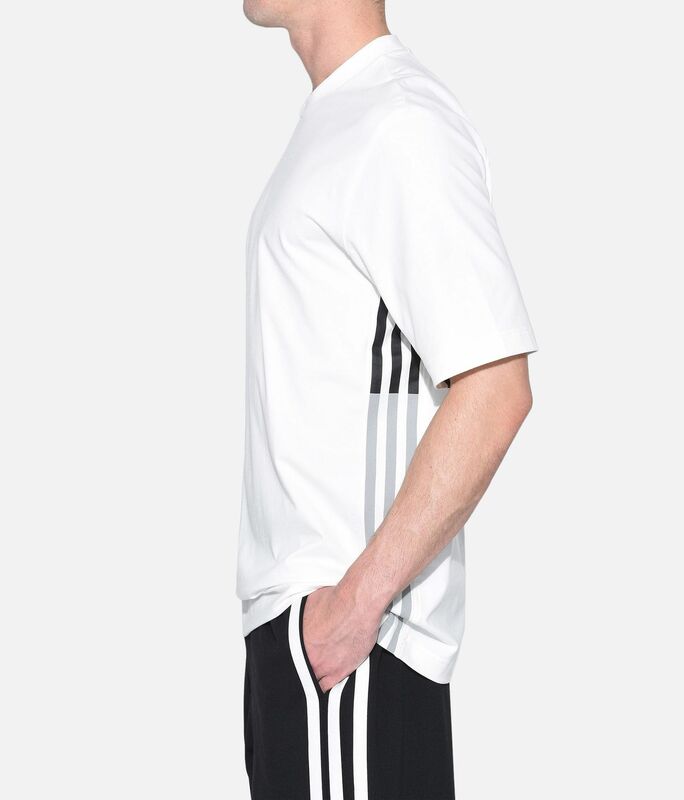 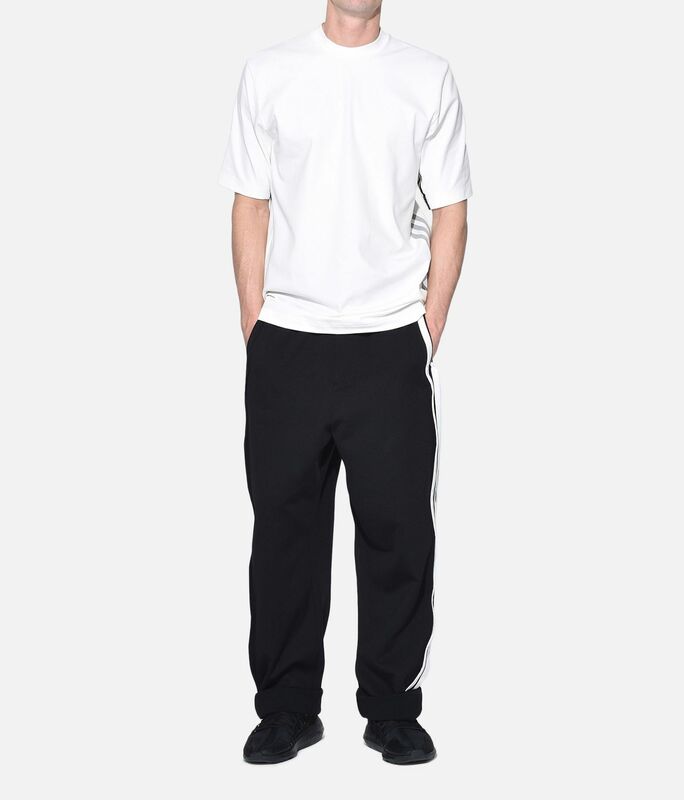 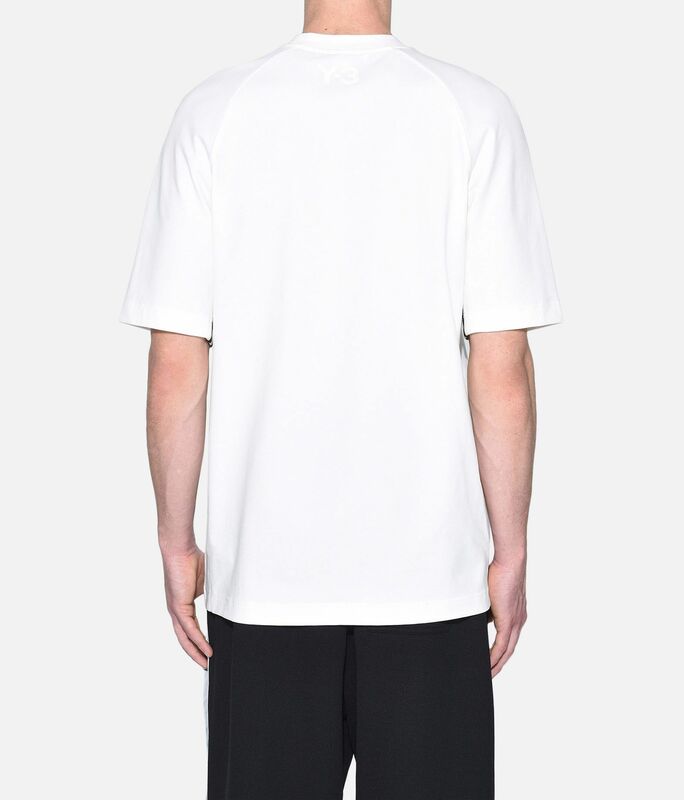 Illustrating Y-3's unparallelled eye for detail, the 3-Stripes Tee takes a minimalist style and accentuates it with signature adidas characteristics. 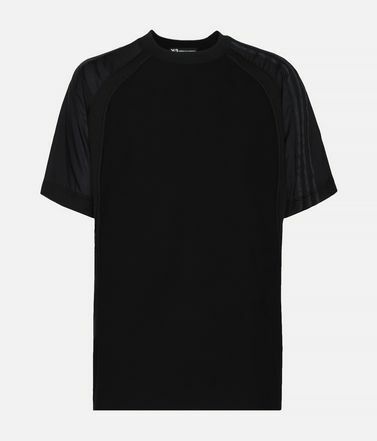 Matte 3-Stripes fade into a pigment print from under the innovate sleeves down onto the sides. 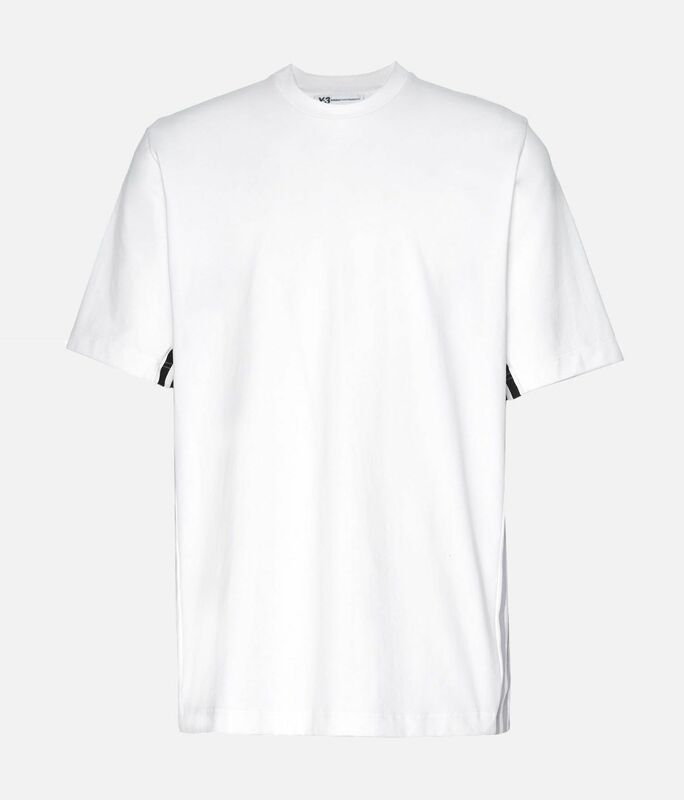 It's made of cotton jersey with a comfortable stretch.